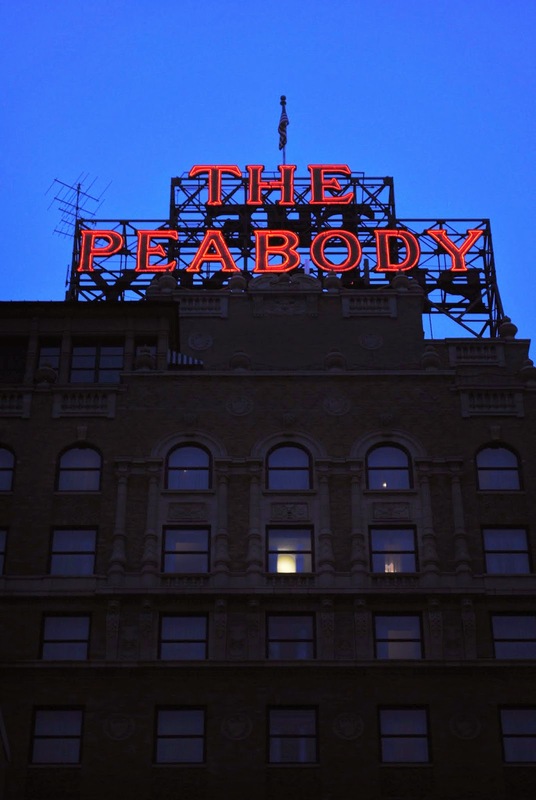 In Memphis, TN sits one of the South's most legendary Hotels: The Peabody. I snuck past the robe into the lounge, but ended up getting yelled for standing up trying to see the ducks instead of sitting in a chair. 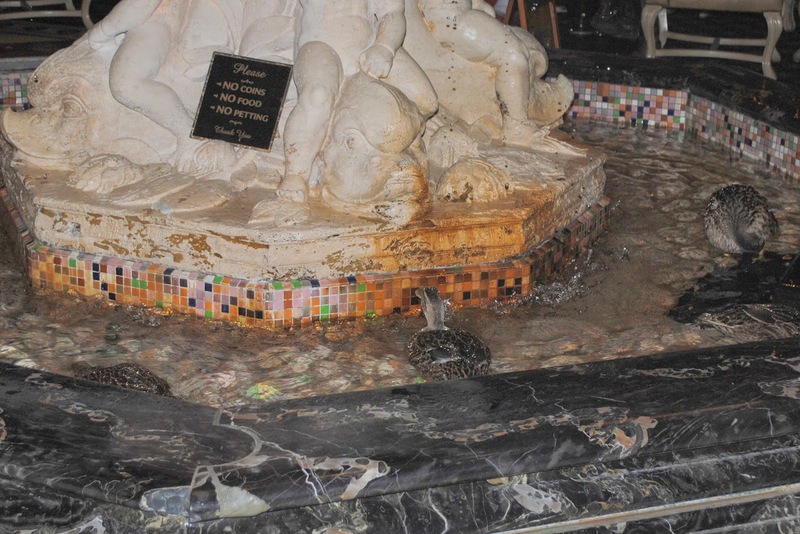 They are serious about these ducks man. Check it out.